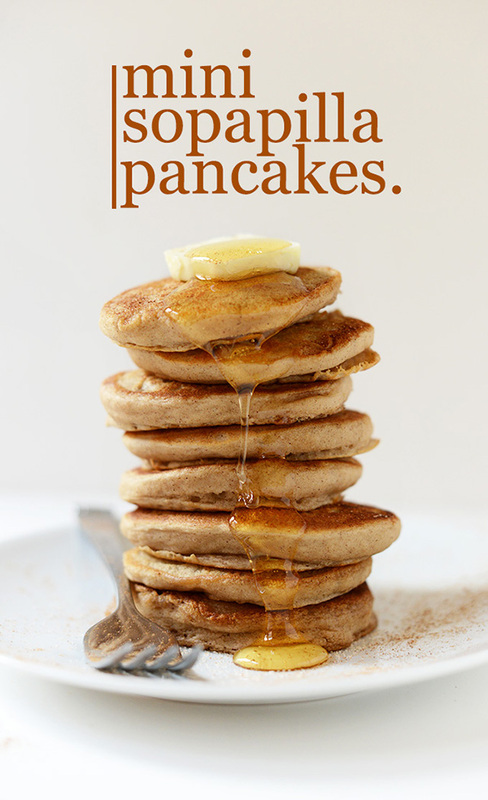 We have an amazing round up of treats for you today Lovelies! 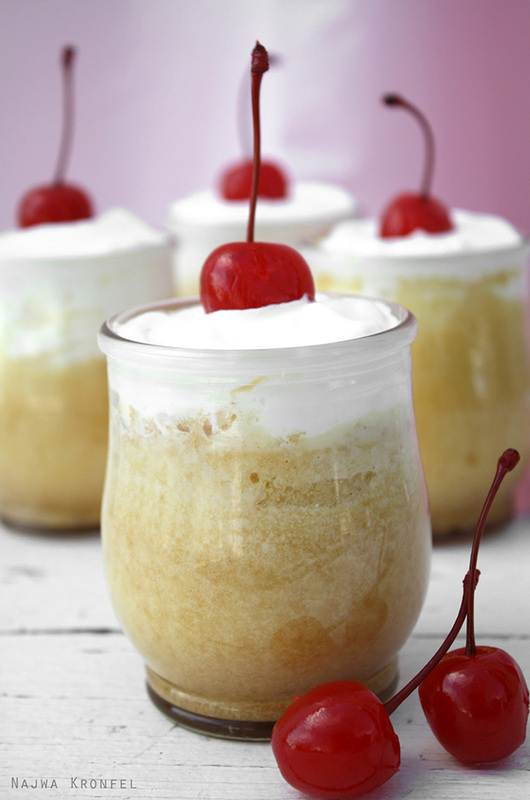 We have spotted some seriously lovely desserts that are must haves for your cinco de mayo party this year. 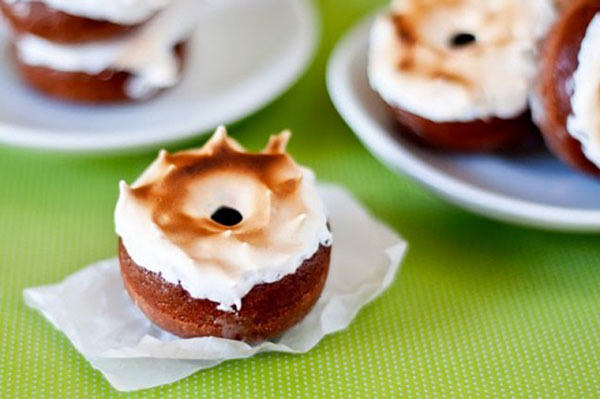 These are seriously creative takes on desserts you already know and love. 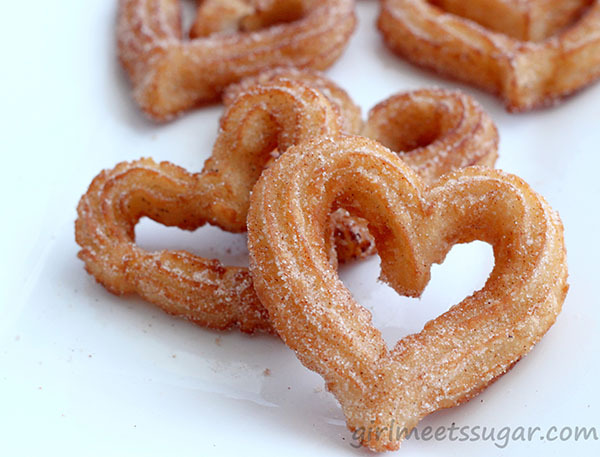 Mexican traditions like sopaipillas, tres leches cake, mexican hot chocolate and churros. Yup all of the good stuff! 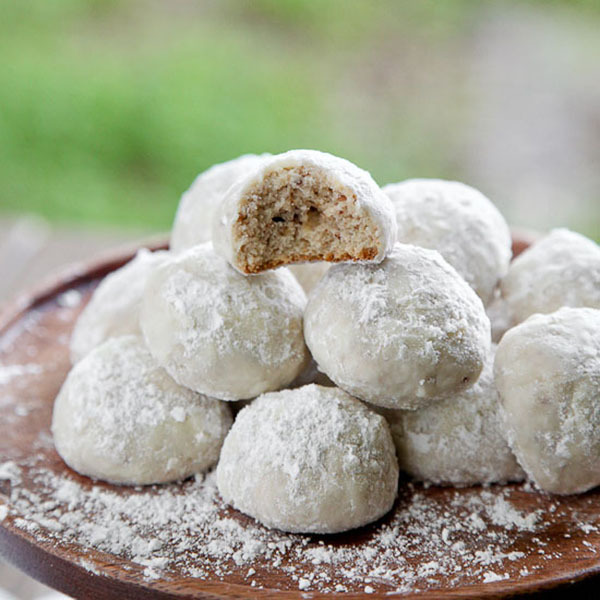 We instantly fell in love with these new and unique takes on these traditions and we know you will too. Best thing is they all are DIY and all come with recipes. 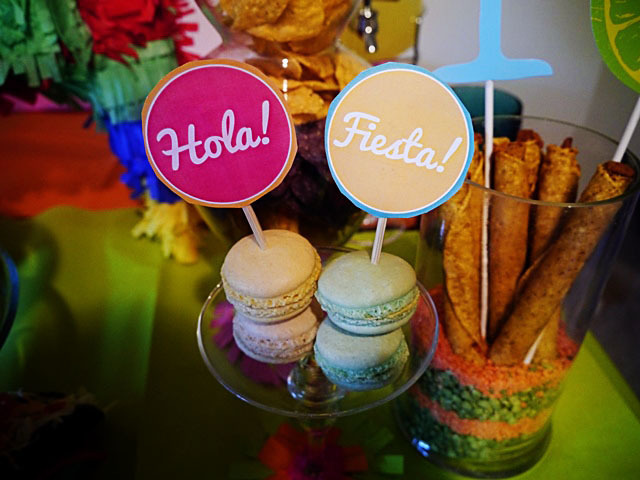 Which makes them a lovely treat for your cinco de party next week! 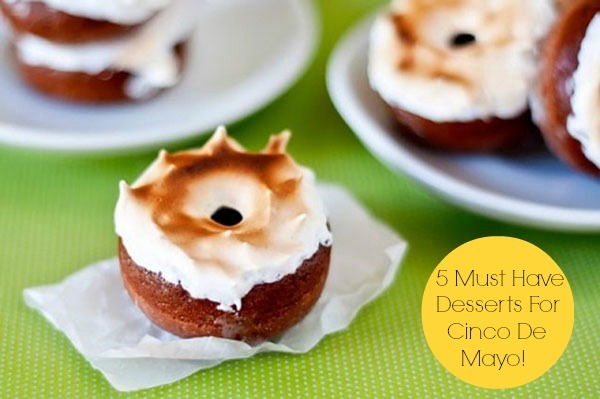 Let’s get to this amazing round up of cinco de mayo desserts that you just can’t pass up! 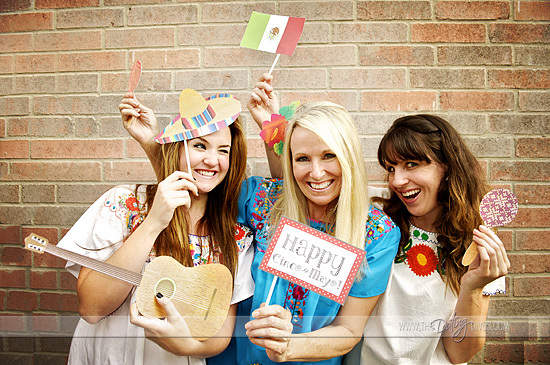 Cinco De Mayo Free Printables Ole! Cinco De Mayo Party! 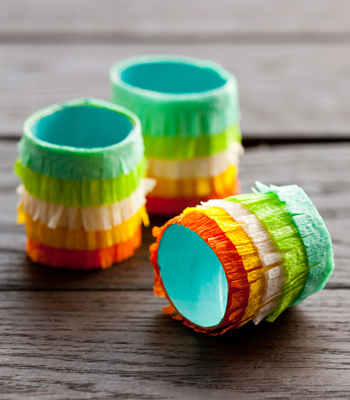 Paper Goodness For Fiestas! 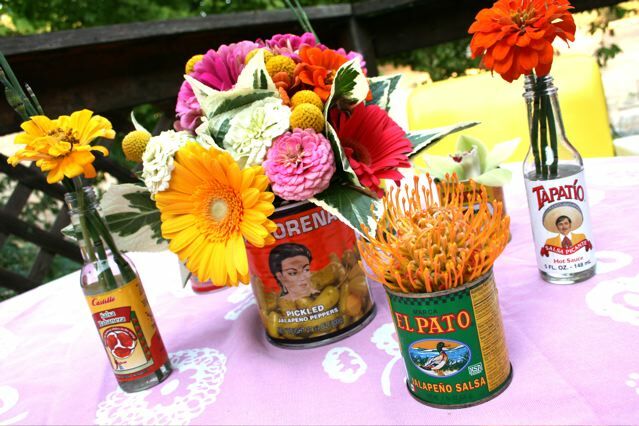 Fiesta Centerpieces!! !